As many of you already know – we love jazz at Tings. So we use all opportunities to promote jazz events in town. Jazzmandu is one of our favorite events. And fortunately the best venues (in our opinion) is in walking distance from Tings, Jazz Upstairs (less than 5 minutes walk), House of Music (10 minutes walk) and Bhumis Resto Lounge (5 minutes walk). NOTE: Kathmandu is NOT a party place – it’s actually a very boring place to live when it comes to music, art and other culture events with international standard. Jazzmandu is one of the few (RESPECT TO THE TEAM!!!). So tickets usually sell very fast. So if you are addicted to jazz – like ourselves – we strongly recommend you to book tickets here (if you have problems mail me directly and I’ll see what I can do: ttingstrup@gmail.com). 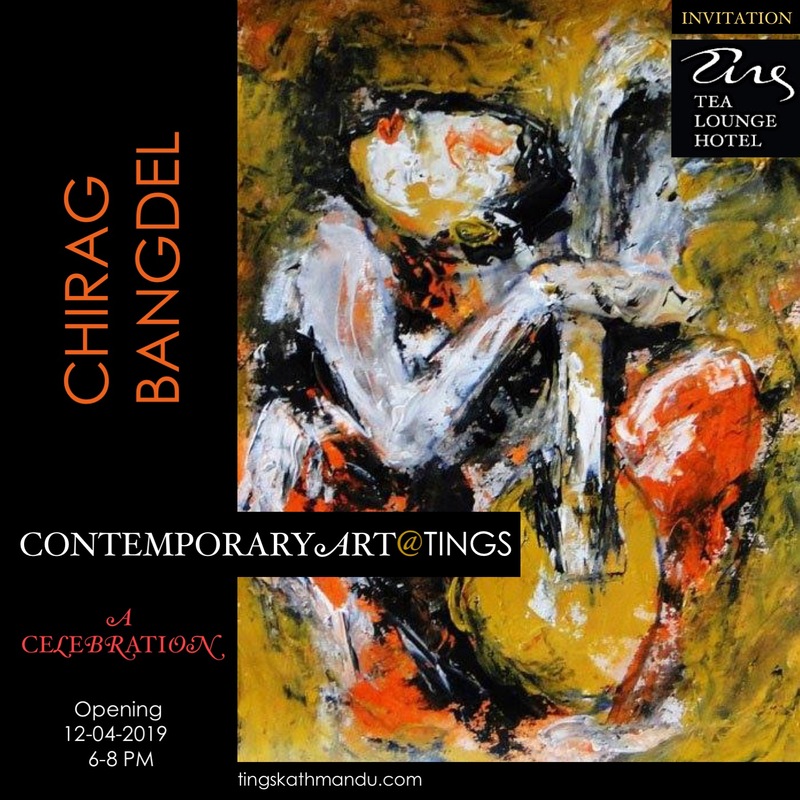 Posted in Tings MusicTagged Annette Tingstrup, Art@Tings, Bhumis, Frank Zappa, Hotel, House of Music, International, Jazz Upstairs, Jazzmandu, Kathmandu, Lazimpat, Nepal, Thomas Tingstrup, Tings, Tings Lounge Hotel, Tings Tea LoungeBookmark the permalink.